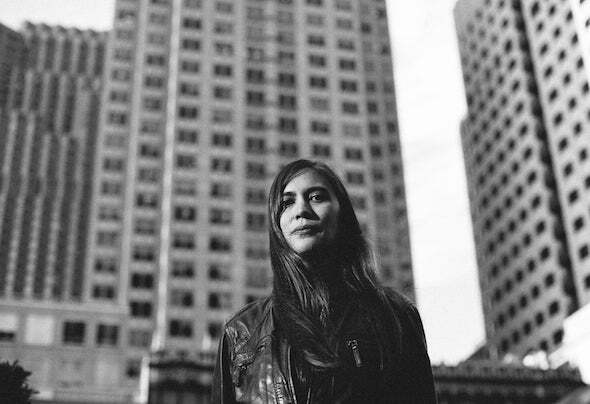 Lily Ackerman is a classical pianist, electronic music producer, and DJ based in San Francisco. Her penchant for melodic, groove-focused deep house and techno is reflected in her meticulously crafted dj mixes and productions. She is a resident DJ of As You Like It (AYLI), a group bringing quality electronic music, late nights and experiences to the San Francisco Bay Area and beyond. She is also a co-founder of the Diacritic Collective, a tight-knit group of friends who share the same passion for music - making it, digging for it, and sharing it with others, especially vinyl. Her EP’s and remixes have been released on San Francisco based labels Mioli Music, Friends with Benefits Records, and Perfect Location Records. One can often find her on the decks in dance clubs around the Bay Area, such as at local institutions Housepitality and Sunset Campout, playing alongside artists such as Nina Kraviz, Sascha Braemer, Avalon Emerson, Cosmin TRG, and Vera. But she also feels just at home throwing and playing more intimate, inclusive parties in living rooms, local record shops, and underground locations, where you may hear ambient, italo, disco, or electro effortlessly blended together with house and techno in her signature style.